A Contemporary modern linear design, incorporating a square edge table top with a square block style pedestal leg set. connecting bench systems, Firepits, stools and benches. 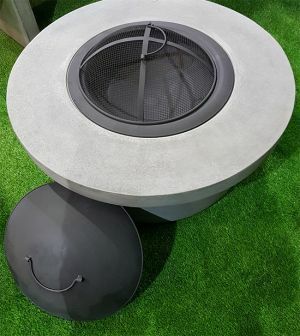 Made from a mixture of Glass Reinforced Cement, the range is moulded in a Weathered Cement coloured finish.